Dealing with human waste is a serious issue in many parts of the world. Disease caused by poor sanitation kills roughly 700,000 children each year and is likely responsible for preventing countless others from fully developing mentally and physically. A few years ago, the Bill and Melinda Gates Foundation held a competition in which some of today’s brightest minds were tasked with reinventing the toilet. Western toilets work fine in developed nations but in poor countries, it’s simply not feasible to build out the massive infrastructure of sewer lines and treatment plants to handle the waste. Another idea is to reinvent the sewage treatment facility which is the goal of a foundation project called the Omniprocessor. 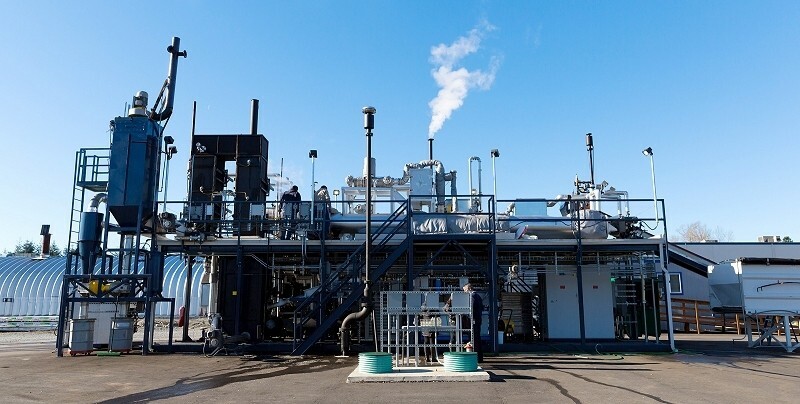 Designed and built by Seattle-area engineering firm Janicki Bioenergy, the Omniprocessor is able to safely burn human waste at such a high temperature (1,000 degrees Celsius) that there isn’t even an odor. The process uses a steam engine that, interestingly enough, creates enough energy to burn the subsequent batch of waste. Or in other words, it essentially powers itself and even has electricity to spare. Best yet, it also produced drinkable water – another serious issue in many poor nations. Gates claims that the next generation Omniprocessor will be able to handle waste from 100,000 people and produce up to 86,000 liters of potable water each day along with a new 250kw of electricity. The excess electricity could be sold back to the grid to help the owners create a profitable business. If successful, the project could indeed validate the saying that one man’s trash is another man’s treasure.